Brave Combat Federation has announced that Carlos Kremer will host Brave 9: The Kingdom of Champions in Bahrain on November 17. Kremer, a native of Northridge, Calif.,, is a Hollywood actor, known for The Gender Bowl (2005), Smile (2017) and The Search (2013). He has also competed in boxing as a heavyweight contender in San Diego. Kremer finished 3rd at the IBJJF World Championships in 2013. 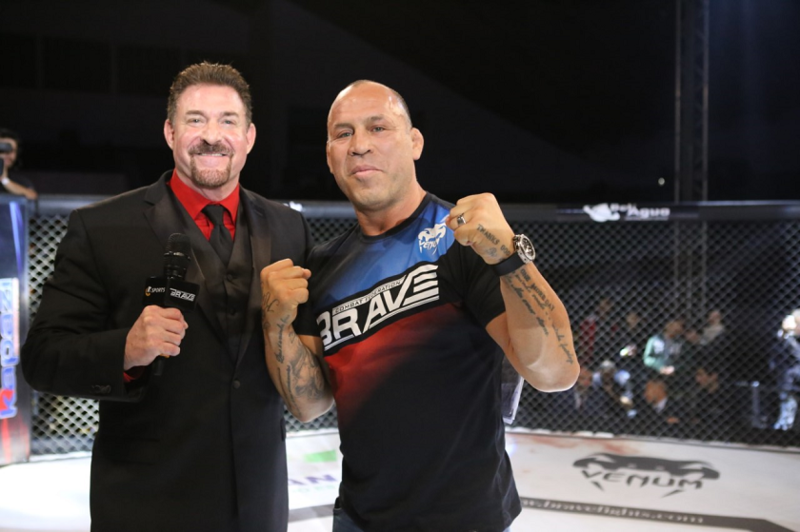 Once a mixed martial arts fixture in Ventura County, Calif., he was instrumental in being the recognizable voice of Brave Combat Federation by hosting and announcing all eight editions of the event. He also hosts the signature weekly show – Brave News, that covers the life and latest updates in the MMA world. Kremer hosts red carpet events in Los Angeles, has hosted various radio shows in San Diego, and has appeared on famous TV shows such as The Dating Game, American Choppers and Gene Simmons’ Family Jewels. “I am proud to announce in the Brave cage,” Kremer said. Kremer is also a prior service U.S. Marine Crops Captain.